Rubber arch bridges for protection of both gym floor and gym equipment. 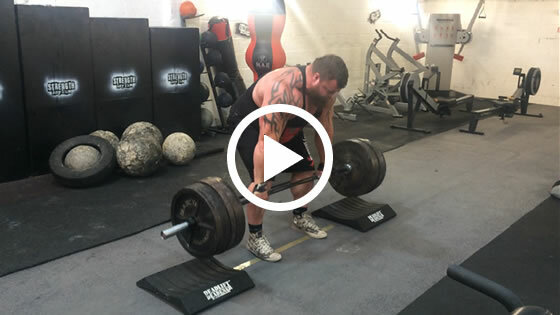 How does the Deadlift Deadener™ help? 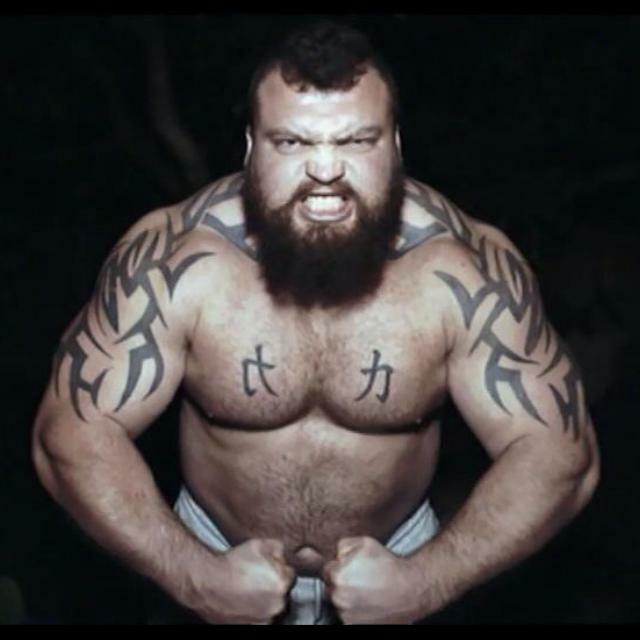 Britain's Strongest Man and Deadlift World Record Holder. 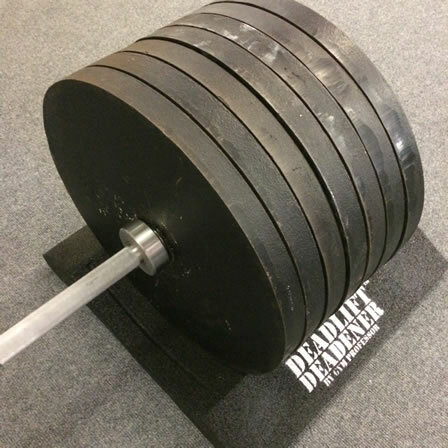 So, here they are: an evolution in weight training: the all-new DEADLIFT DEADENER™ . 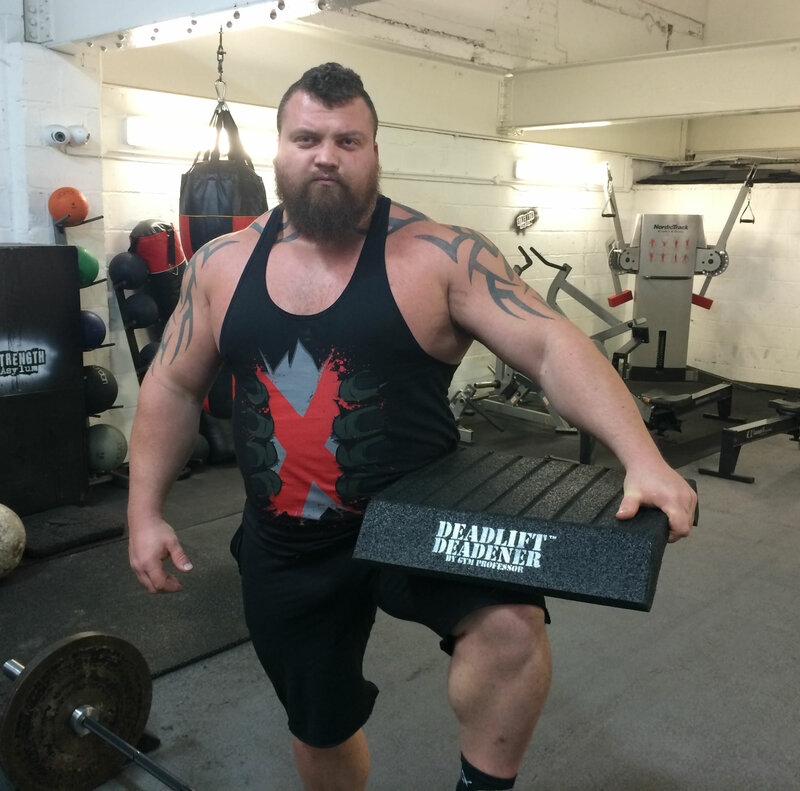 Price is for a pair of either the Deadlift Deadener™ 250 (Regular) or Deadlift Deadener™ 500 (Strongman Edition). DD500 in stock and sent from the UK by ParcelForce carrier service. DD250 out of stock - advance orders will be fulfilled around mid-April. Please Note: Customers in the United Kingdom can now purchase the Deadlift Deadener™ through our official UK retailers The Gym Revolution and Strength Shop UK. Have you tried our Globe Gripz™ invention? What do I receive with my order for 1 x DEADLIFT DEADENER™? For a single order (quantity 1), you receive a pair of DEADLIFT DEADENER™ (2 rubber arch bridges). For direct orders (through this website), goods are typically despatched from the UK by UPS carrier within 24 hours of receiving your order (note: stock permitting). For UK orders, the likelihood is that you shall receive your DEADLIFT DEADENER™ the following working day. International orders are sent via UPS Standard Shipping. UPS’ delivery aim is within 5 working days for most international destinations, including Europe, USA, Canada, Australia, and New Zealand. Forces addresses (APO and BFPO) may take longer, if available at all. The DEADLIFT DEADENER™ is also available in many worldwide locations through our official dealers. To locate a dealer, please visit: Deadlift Deadener Official Dealer. Our dealers try to hold a good volume of stock. 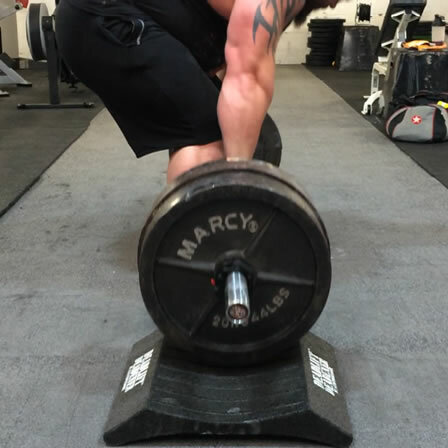 What is the DEADLIFT DEADENER™ made from? The DEADLIFT DEADENER™ is made of high-grade rubber, which ensures they will not split or crack and are wipe clean (note: do not clean with a chemical that can damage the properties of rubber!). How big is the DEADLIFT DEADENER™? 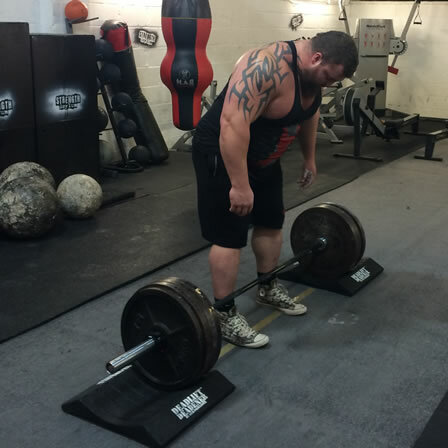 Each of the 2 arch bridges measures 500mm Deep x 100mm High and 250mm Wide or 500mm Wide depending on whether you opt for the respective DEADLIFT DEADENER™ 250 or strongman DEADLIFT DEADENER™ 500. I CAN DROP 1000LB IN TO THE GROUND AND THE DEADLIFT DEADENER™ WILL KEEP EVERYTHING UNDAMAGED. THEY ARE ALSO A GREAT WAY OF IMPROVING TECHNIQUE. Here's a great product...Deadlift Deadeners are great if you don't have a platform to deadlift on or worried about damage to your deadlift platform. Commonwealth Weightlifting Record Holder and GPC Powerlifting Champion. You don't just lift more if you're stronger, you also lift more if your technique is better. The Deadlift Deadener is a handy tool that I use to improve my technique. 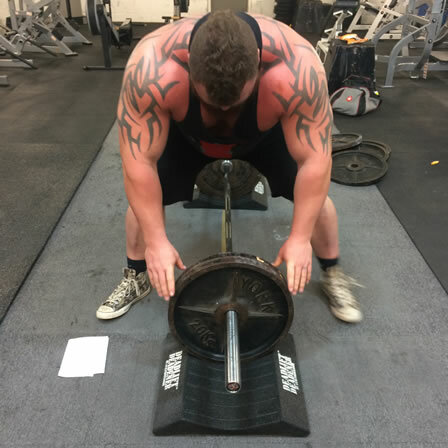 not only does the deadlift deadener™ work by "deadening" the impact, they are also very nice to use; touching the pads between reps gives great confidence. 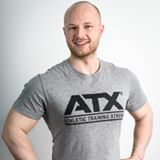 Top Personal Trainer & Natural Bodybuilding Champion. WHAT'S NOT TO LIKE? THE DEADLIFT DEADENER™ is A COMPACT SOLUTION FOR A PROBLEM THAT MANY GYMS FACE - DROPPED WEIGHTS, BROKEN GYM EQUIPMENT AND DAMAGED FLOORS. Author, and Inventor of the Globe Gripz workout device. 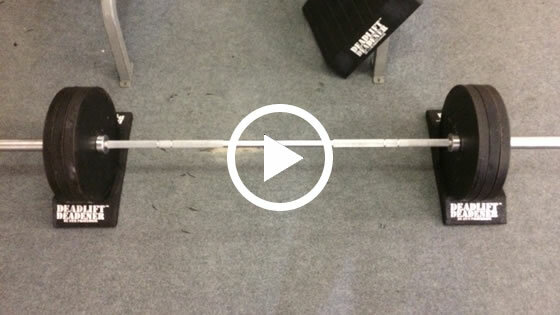 DEADLIFT DEADENER™– a clever way of deadlifting! The lifetime of your training equipment will be increased. They protect the gym floor. They reduce the noise level. They offer more security and an optimized technique. They save space, are portable and are an affordable price. Personal Trainer and Inventor of the Bamboo Bench. 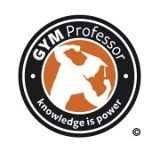 If you have a question regarding the DEADLIFT DEADENER™, or any other Gym Professor product/s, please email us - info(@)gymprofessor.com - and we'll get back to you ASAP. Alternatively, please contact us via our social media links. DEADLIFT DEADENER™ are used at your own risk. No claim or opinion on these pages is intended to be, nor should be construed to be, medical advice. Please consult with a healthcare professional before starting any diet or exercise program. DEADLIFT DEADENER™ is a registered Trade Mark belonging to GymProfessor.com. The DEADLIFT DEADENER™ product is the subject of Patent and Patents pending. All rights reserved.